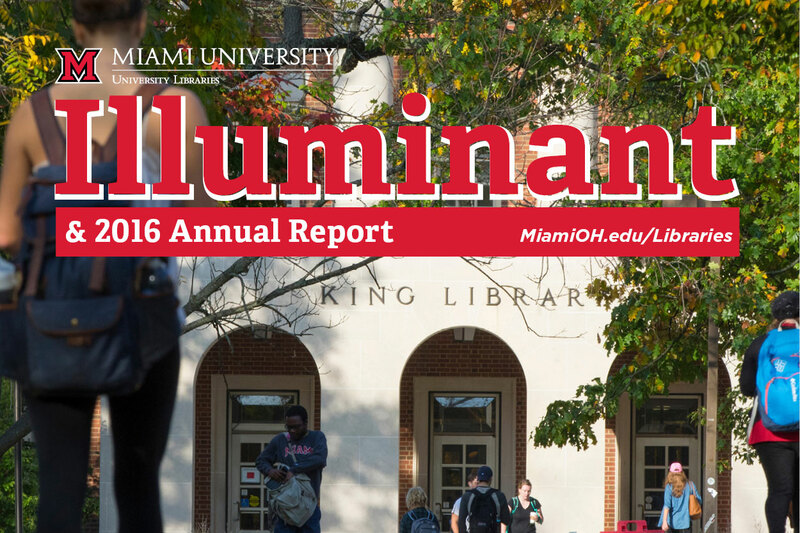 As its flagship library celebrates 50 years, the Miami University Libraries are looking to the future. 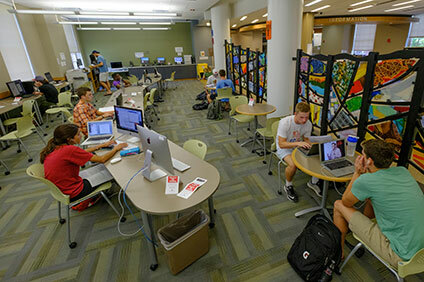 Dean and University Librarian Jerome Conley recently announced the hiring of architectural consultant Perkins + Will and strategic consultant brightspot to lead a comprehensive master planning effort that will determine future directions for the University Libraries’ services, organizational structure and facilities. While master plans often focus on facilities, the University Libraries are undertaking a comprehensive study that will explore current and potential services, the organizational structure needed to efficiently and effectively deliver those services, and the facilities needed to support and advance the overall vision and user experience. The objective is a framework document that will guide future decisions about renovations, implementation and funding priorities. Perkins + Will, which will focus on the architectural and facilities side, is founded on the belief that design has the power to transform lives and enhance communities. The firm’s higher education experience includes Miami’s current Pearson and Hughes Hall projects. Perkins + Will has completed university library projects at Wake Forest University, Duke University, Stanford University and UCLA. brightspot will explore the Libraries’ user experience, services and organization, using strategies that help people better connect to a purpose, to ideas and information, and to each other. The firm has previously partnered with university library systems at North Carolina State University, Emory University, Georgia Tech and Temple University. The process will engage University Libraries staff and the campus community via interviews and workshops. Work began in January 2017 and will run through June.